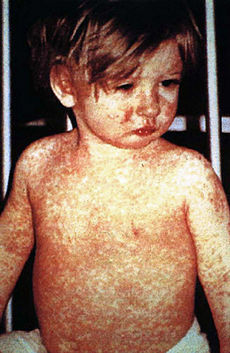 Measles is a contagious viral disease that was once so common it was considered a childhood rite of passage. The disease was almost eradicated in the U.S. in the 2000’s but has experienced a resurgence significant enough to be worth knowing how to identify and treat. In long-term survival settings, we can expect it to be even more common as the number of unvaccinated children increase. Also known as Rubeola, Measles shouldn’t be confused with Rubella (German Measles) or Roseola, a milder viral illness also seen in childhood. Worldwide, millions of cases are reported each year, with 135,000 deaths in 2011. In the U.S., case numbers have been as low as 37 in a year. 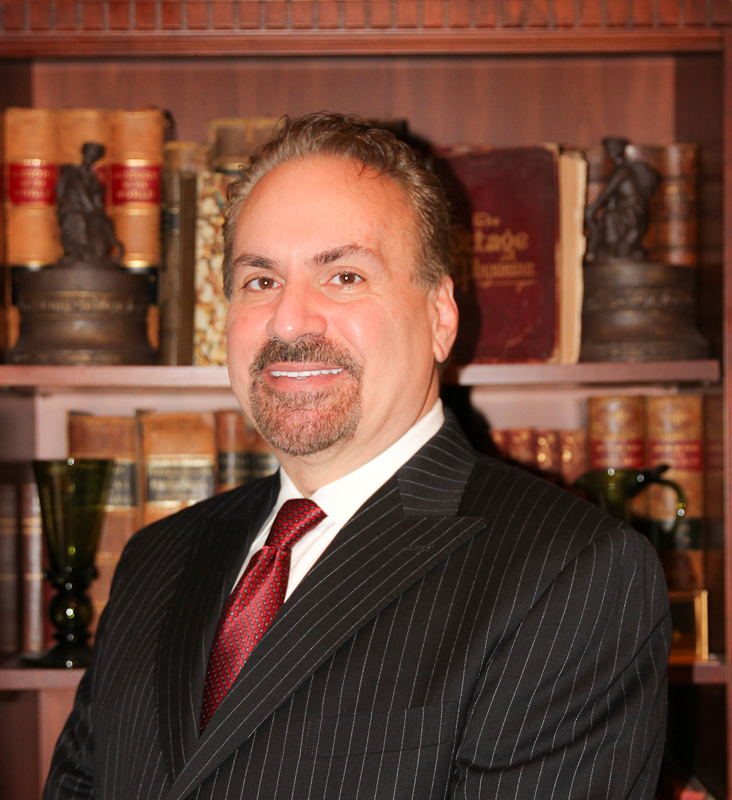 In 2014, however, 610 cases were reported, and there have been 102 cases just in the first month of 2015. The contagious nature of Measles is not to be underestimated. Unlike Ebola, which rarely, if ever, is transmitted through the air, Measles is clearly airborne. If you have close contact with someone who has it and you haven’t had the vaccine, there is a 90% per cent chance of getting the illness. In families who are not immune, you can expect everyone to get it. In the U.S., the high percentage of vaccinated children has, in the past, given the unvaccinated kids protection due to what we call “herd immunity”. If a grand majority of people are immune, the non-immune in the “herd” have a much less chance of exposure. Lately, 1 in 12 families don’t vaccinate their children, with some states like California (which have relaxed exemption rules for attending public schools) even higher at 1 in 8. In light of these developments, “herd” immunity is being lost and an uptick in cases has been noted. Another concern with regards to transmission is that Measles, also unlike Ebola, is clearly contagious even before symptoms appear. You may transmit the disease, if infected, for several days before the first symptom and continue to be contagious for four days or so afterward. The medical profession in the U.S. has seen so few cases of Measles in the recent past that few doctors have ever treated a case. State health departments have had to send out flyers to physicians alerting them to the signs and symptoms of the disease. Many also manifest white spots on the inside of the mouth called “Koplik’s Spots”. The above seem to occur more often in children under 5 years old as well as adult patients. Pregnant Measles patients may deliver prematurely or have low birth-weight infants. Death as a result of complications from Measles occurs in about 1 in 1000 cases. Diagnosis in normal times is made by testing the blood and/or saliva. As a viral illness, antibiotics are ineffective in treating the disease, although they may be helpful for complications like ear infections or certain pneumonias. Measles vaccination is the standard way of preventing this highly contagious disease. Once you are confronted with a person who has measles, however, primary treatment revolves around dealing with the symptoms like fever, nasal congestion, and cough. It is important to keep the patient well-hydrated. 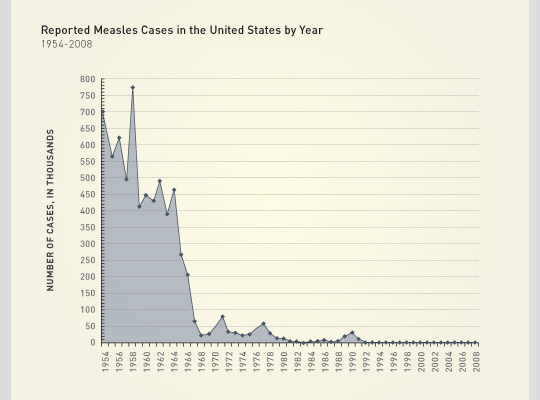 Measles vaccine has been available since 1963 in the United States. Before vaccination became a standard recommendation, hundreds of thousands of cases and several hundred deaths were expected on a yearly basis. After its institution, the numbers of case dropped precipitously. Vaccine is given in 2 doses, one at 12-16 months and then again at 4-5 years of age. Measles vaccine is now given in conjunction with vaccines for Mumps, German Measles (Rubella) and Chickenpox (Varicella). This is known as the MMRV vaccine. Protection rates against the disease are considered to be 93-95% after the first dose and 97-99% once both doses have been given. These protections rates are some of the best for any vaccine; only the tetanus and smallpox vaccines approach this level of success. In normal times, anyone experiencing the above should be evaluated by their physician, as they may be signs of a complication. Long-term severe effects, however, are thought to occur in 1 in a million cases. In the past, a study published in a British medical Journal suggested that the MMRV vaccine caused autism. The study was retracted after overwhelming evidence disproved this connection. The link below shows no less than 23 studies that evaluated the issue. As well, autism rates continue to rise despite the decreasing rates of immunization. In addition, some have concerns that a Mercury-containing preservative in vaccines known as Thimerosal may have harmful effects on children. As a result, no childhood vaccine has contained any more than trace amounts of Thimerosal since 2001. The decision regarding vaccination should be based on hard data with the backing of science. Although vaccinations can have their risks, the positives far outweigh the risks when it comes to the Measles vaccine. It should be noted that all vaccines are not created equal; do you own research and come to the conclusion that will best protect your family. Measles is a serious disease that is making a comeback. Be aware of the signs and symptoms and consider your strategy for dealing with any infectious disease in times of trouble. Our resources include the more than 600 posts, videos, and podcasts on this website, which are absolutely free. For our other products, including our books, DVDs, and Nurse Amy’s entire line of medical kits and supplies for disaster settings, check out our store at store.doomandbloom.net. On a lighter note, Joe and Amy Alton have designed a survival board game called, well, Doom and Bloom’s SURVIVAL! Get the whole family together for a fun family game night with a survival theme. Check it out in our store and at www.survivalboardgame.com.